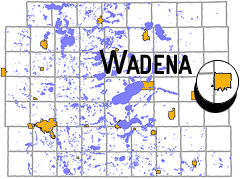 *Only a portion of Wadena lies within the borders of Otter Tail County. The numbers represented here reflect only this part of the population. The total population of this city is larger than this number would seem to indicate.